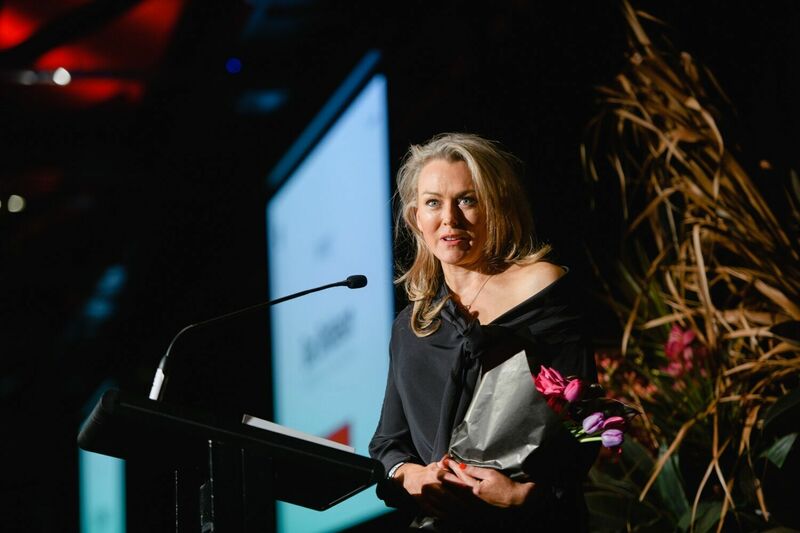 B&T‘s annual Women In Media Awards were held on Friday night at Doltone House, celebrating women and men who are doing their utmost to champion change and foster diversity in the industry. Women from every walk of life were awarded, from media sales to entrepreneurs, mentors and everything in between (check out the full list of winners here). Though reading through the award winners, there’s one name in particular which might catch your eye, given it appears twice. That name is Bec Brideson, founder and executive creative director of Venus Comms, as well as founder of gender intelligence agency Bec Brideson. 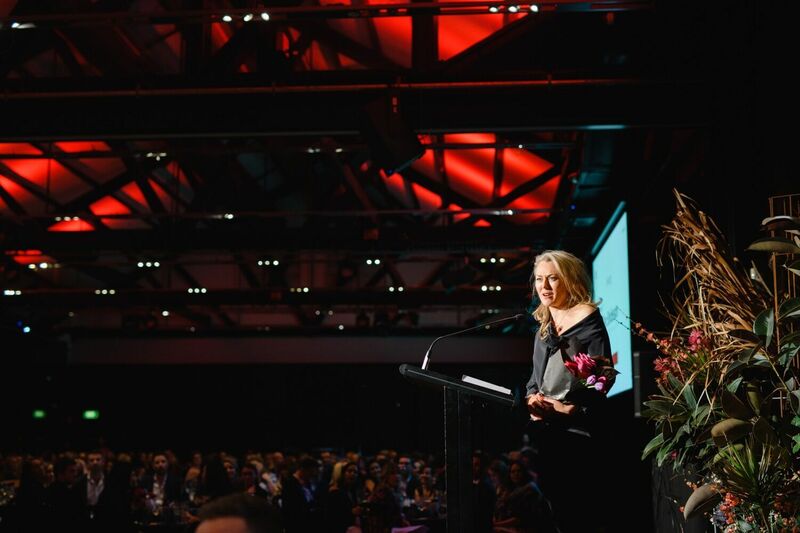 Brideson won the Strategy category and was also awarded The Women In Media Best Ad Campaign Championing the Equality Cause for the ‘I’d Like To See That’ campaign for AFL Women’s Football. Speaking to B&T about her awards wins, Brideson said: “The work I do is pioneering and questions the status quo. It can be a lonely place trying to bring education and enlightenment in what has been an entrenched male-lensed industry. On winning two separate categories, Brideson commented: “Being recognised TWICE, is a testament to the team I have around me, the wonderful clients who choose to work with me and the great rewards that await those clients and agency folk with a growth mindset. “But of course its only made possible when the wonderful team at Misfits choose to make this topic front page news, and have the foresight to see why change needs to happen. “I am humbled, I am still pinching myself and I am hungrier than I have ever been before to continue to make the right noises at the right times and develop our industry for the future. Did you miss any of the incredible speeches from the night? Check out Lifetime Achievement Winner Ita Buttrosse’s inspirational acceptance speech here, and Power List Winner Aimme Buchana’s thank you speech here. Have a read of the winners list here. Also, have a geez at all the pics from the night here. Super grand effort! Well deserved.